The Legend of Zelda: Link's Awakening is being remade for Nintendo Switch, but how much better does it look compared to the Game Boy original? Well, we recreated the reveal trailer in the original GB game to find out in this in-depth graphics comparison that pits the two head-to-head! 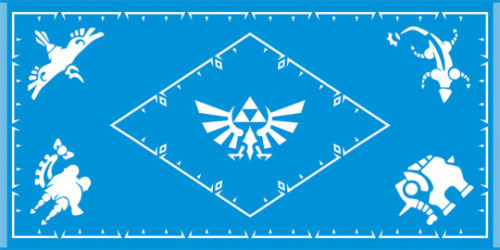 Bandai Spirits have announced the second The Legend of Zelda lottery for Japan. Starting October 6, players can go to various stores and pick up tickets for 620 yen a pop. 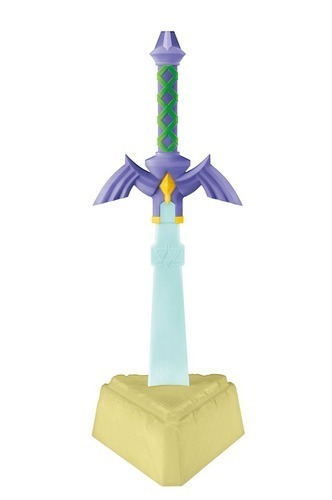 The prizes include a Triforce Clock, bath towel, small plates, a Master Sword shoehorn and much more. You can find more pictures and information at the link below! More photos of the prizes here!